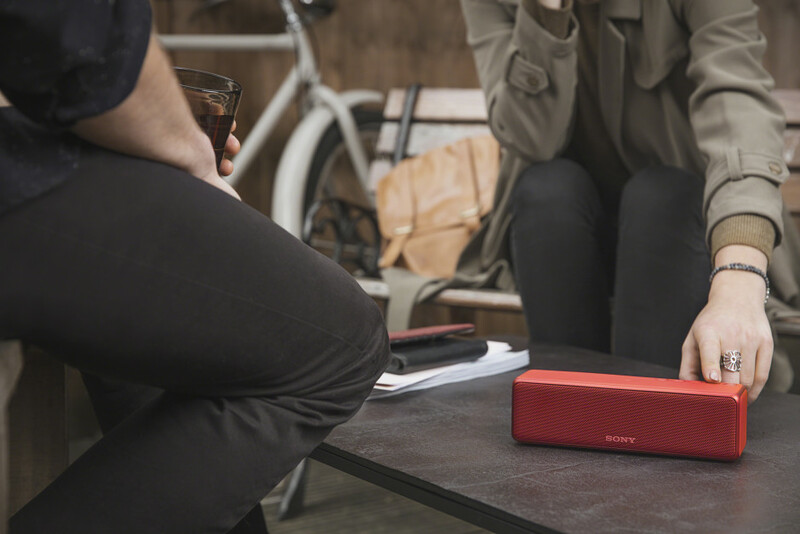 The h.ear go wireless speaker blends stunning sound with easy connectivity and total portability. So when fun comes calling, you're ready. The world's smallest High-Resolution Audio portable wireless speaker, h.ear go gives the music you love the sound quality it deserves. Don't keep favorite tracks locked away on your smartphone or tablet. With h.ear go, streaming your music wirelessly couldn't be simpler. 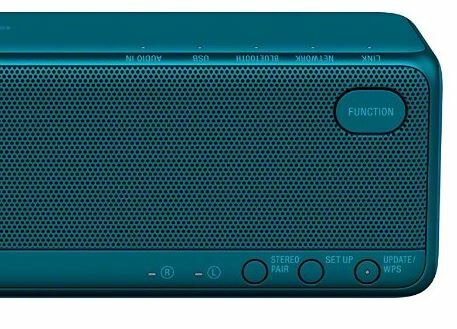 It is also tailor-made for dance music with its innovative EXTRA BASS technology delivers deep, punchy bass sound.